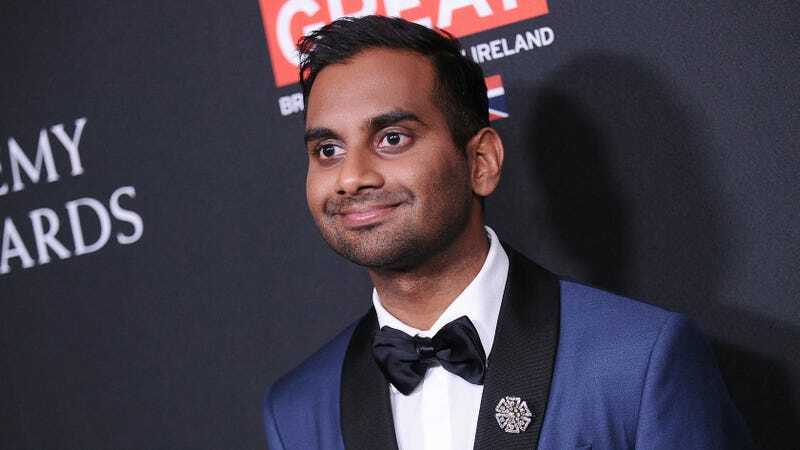 Discussions of Ansari’s potential return to the spotlight have been a recurring point of contention and conversation as the #MeToo movement has progressed and evolved; both Netflix—which hosts his TV series Master Of None—and his old boss Mike Schur have expressed interest in working with him again. He’s also had a few sets at New York’s Comedy Cellar—also where Louis CK, who admitted earlier this year to masturbating in front of women without their consent, has been periodically taking the stage—reportedly testing out new material alongside folks like Chris Rock and Kevin Hart. Ansari tweeted out a link to his new tour dates—which cover 28 shows across North America from February to April of 2019—earlier tonight.